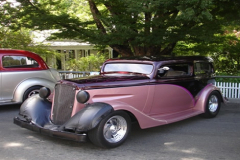 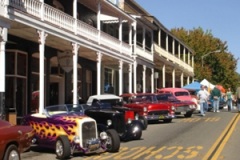 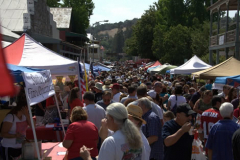 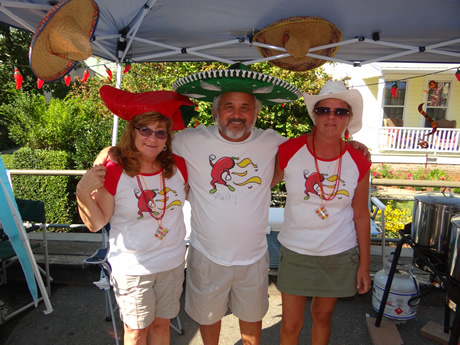 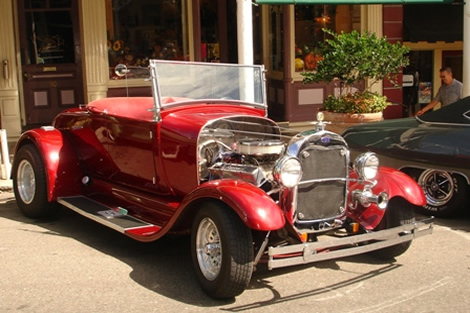 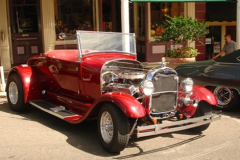 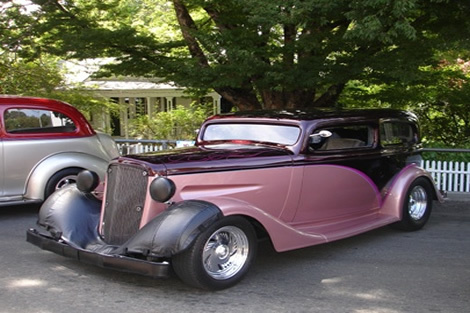 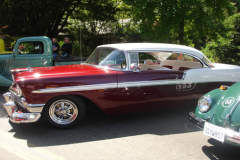 The Annual Great Sutter Creek Chili Cook-Off and Car Show is a classic small town event, with the perfect backdrop, the historic gold rush buildings of Sutter Creek. Historic Main Street is closed off for the day when the cars and chili vendors take over. 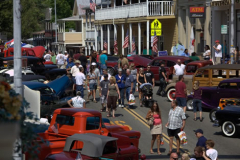 Almost 100 classic cars and hot rods fill one end of town, while chili teams fill the opposite end. 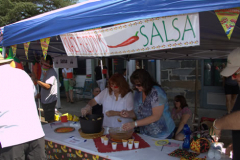 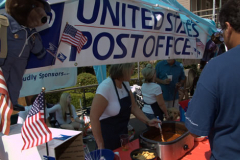 Music fills the air, as people sample the homemade chili and salsa at each booth and then vote for their favorite. 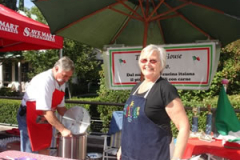 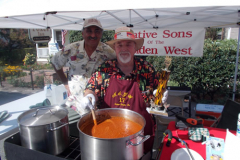 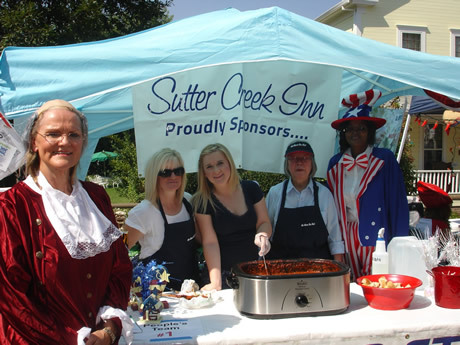 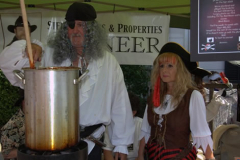 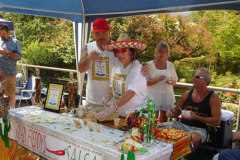 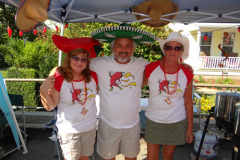 The Great Sutter Creek Chili Cook off is always on the second Sunday of October and goes from 9am-3pm (cars) and 11am – 3pm (chili). 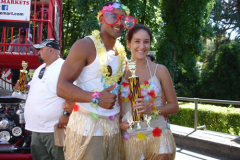 This event is FUN and FAMILY FRIENDLY! 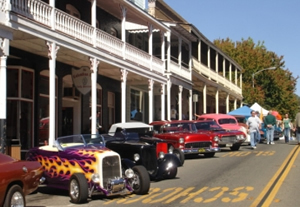 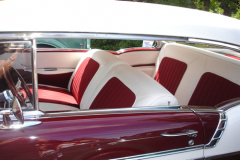 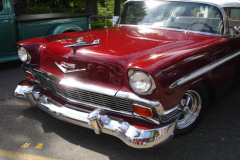 The Car Show is free to wander and admire and is open from 9am to 3pm. Chili tasting is from 11am – 3pm. 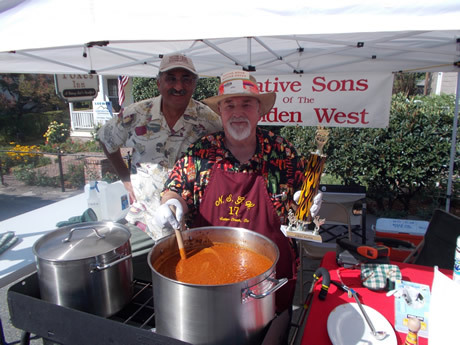 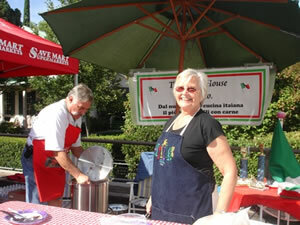 Chili Tasting is a $10.00 entry for adults and $5.00 for children. 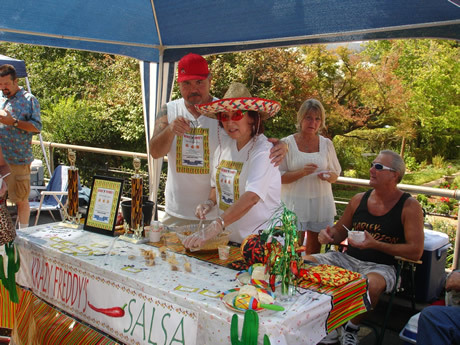 Includes wristband for unlimited tasting (or until the chili runs out) cup, spoon, napkin and ballot. To enter as a Chili Team is FREE. There is a $25 space deposit fee that is refunded if the team shows up, cleans up, and brings 6 or more gallons of chili. 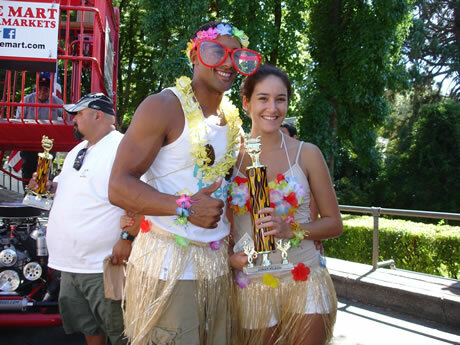 Car Entry is $20. 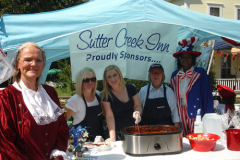 Contact the Sutter Creek Visitor Center 209-267-1344.